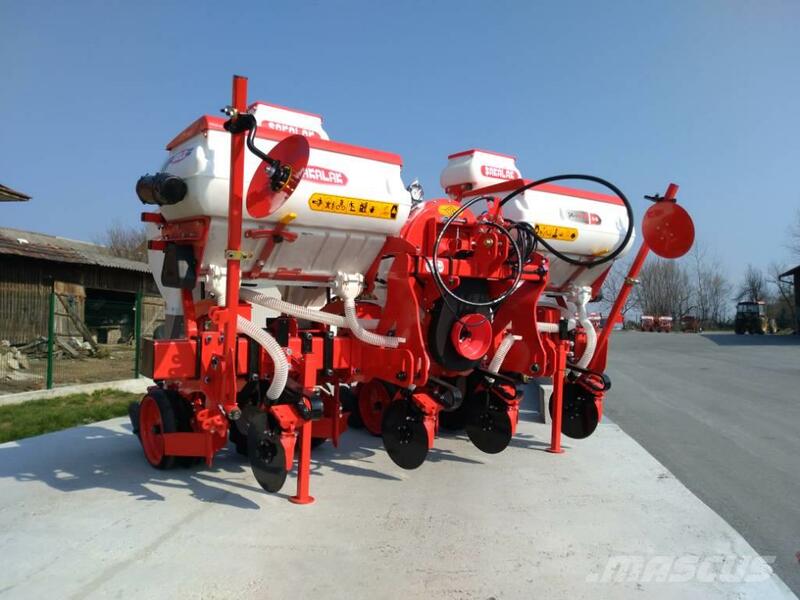 Øvrige oplysninger New Sakalak pneumatic seeder with discos investors. High quality precision sowing machine produced in Turkey. Slices with 4.6, 8 rows are also available.